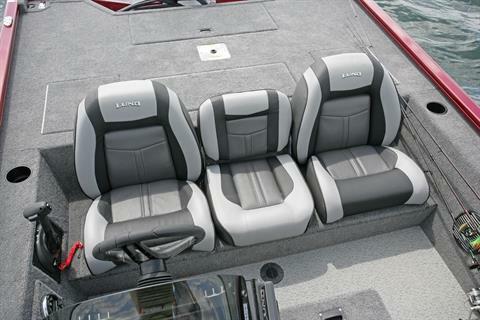 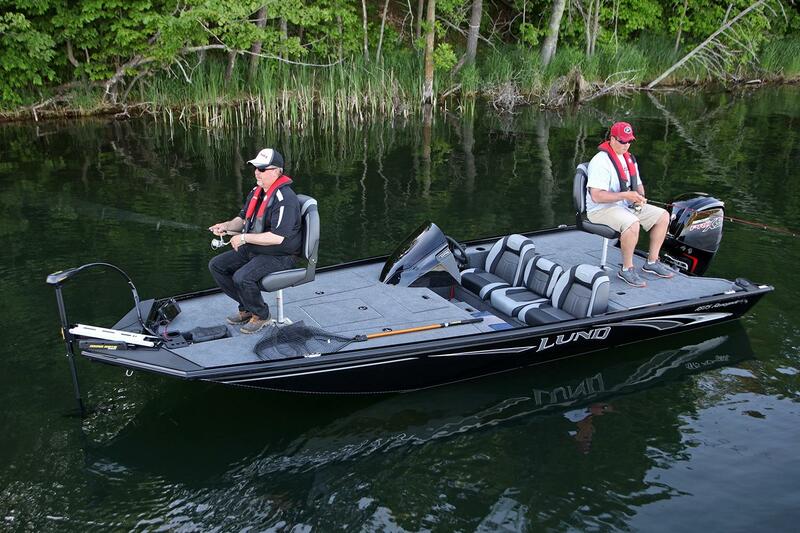 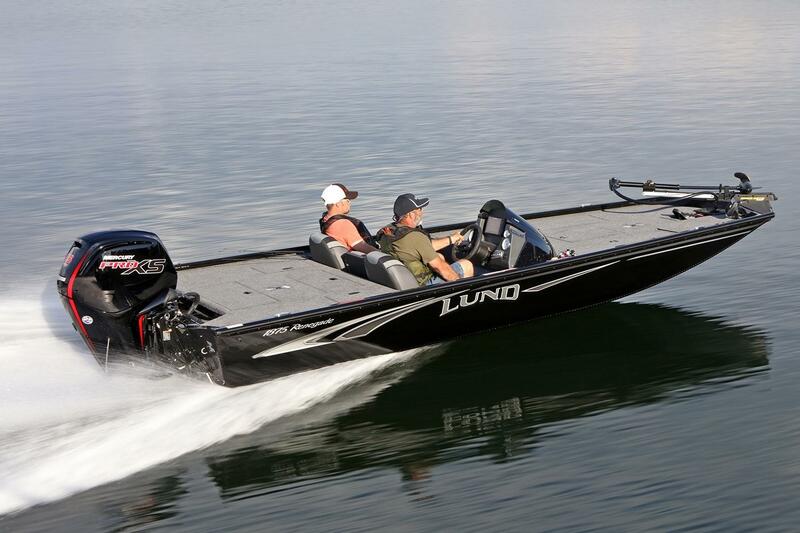 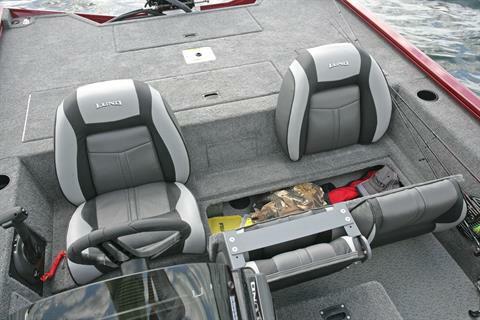 The 1875 Lund Renegade is full of fishing rich features and Lund’s tradition of quality. 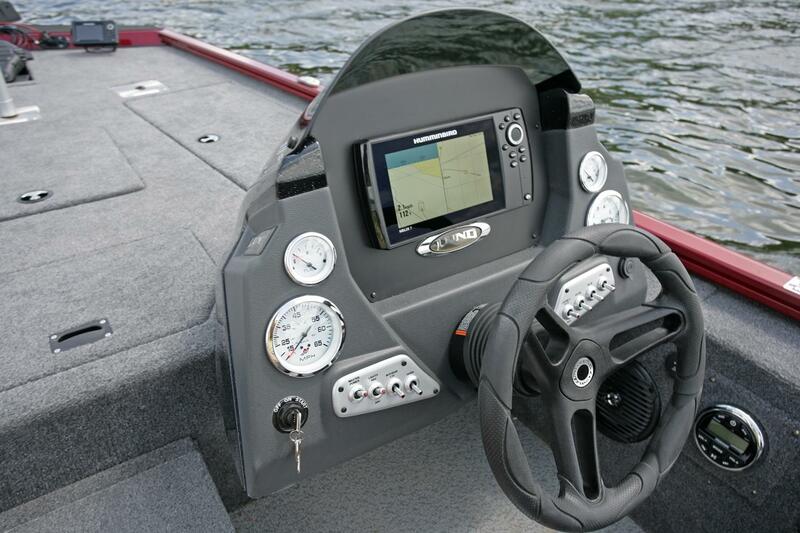 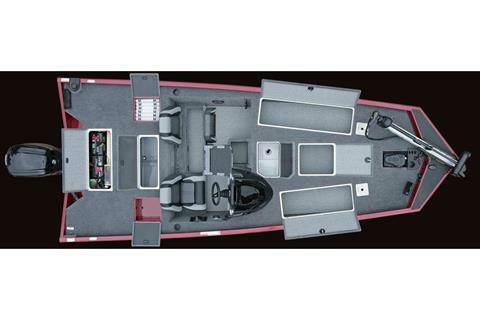 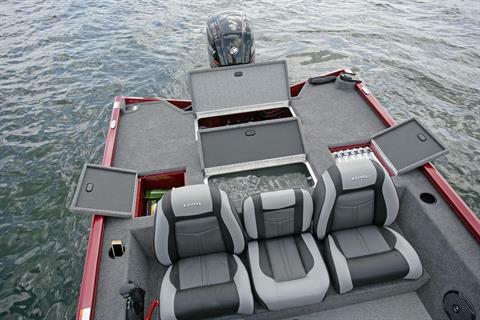 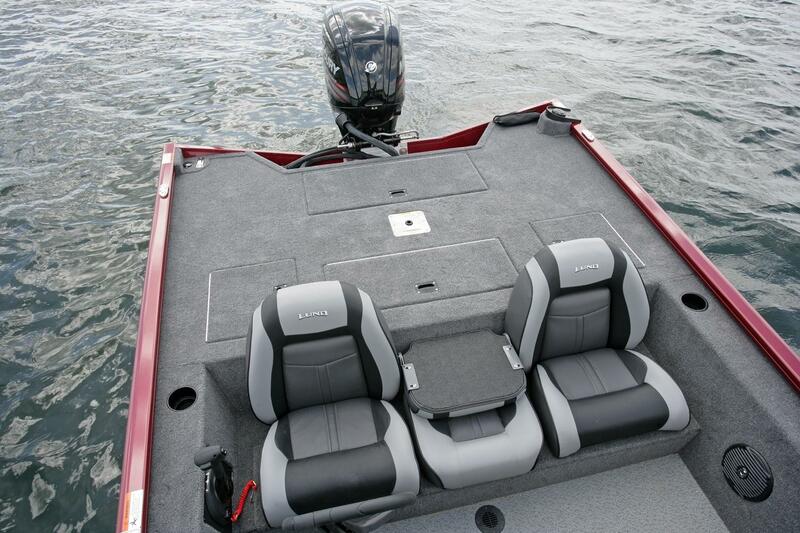 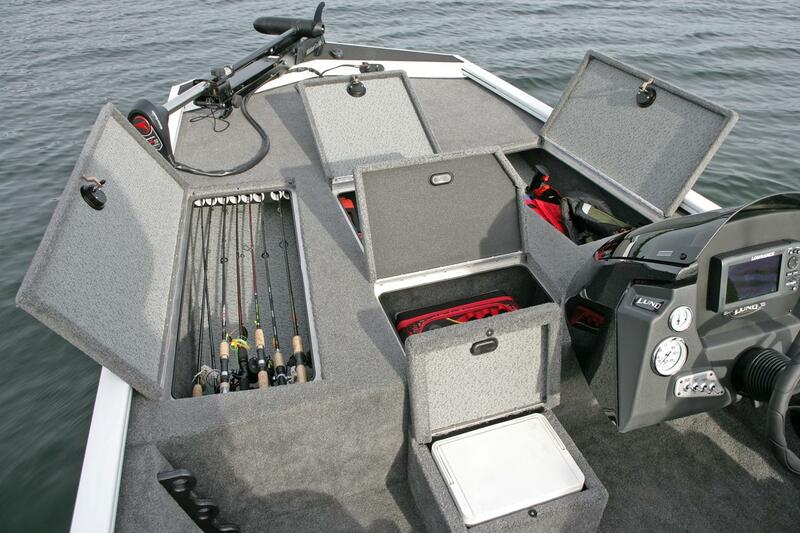 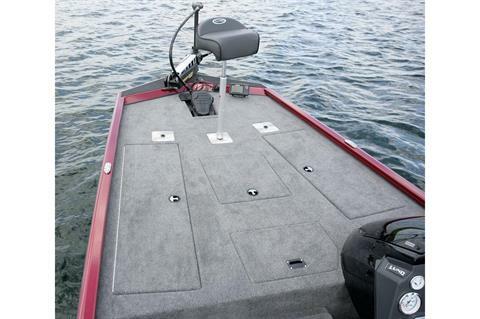 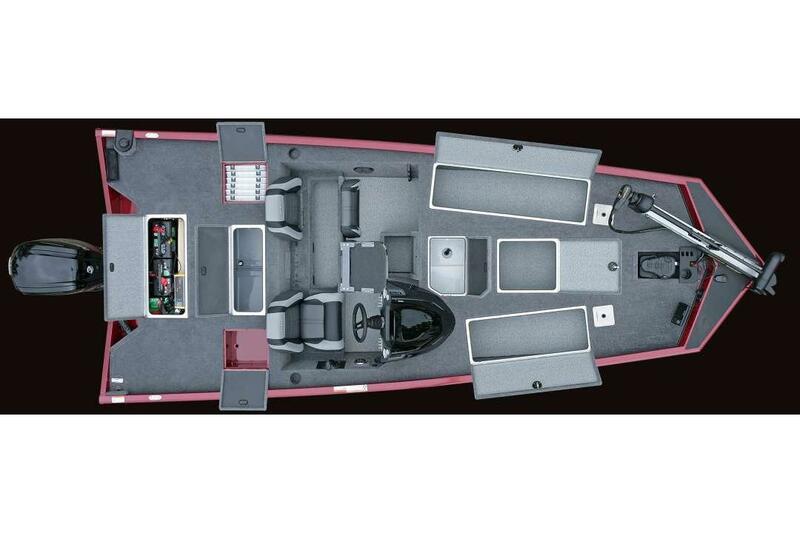 It’s the perfect aluminum fishing boat for targeting shallow water bass or crappie. 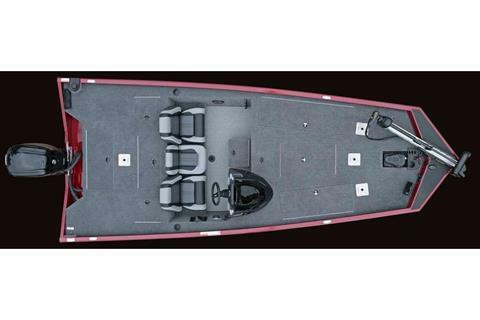 This modified V aluminum hull (Mod V) fishing boat measures 18’ 9” in length and has more fishing features than you’ll know what to do with. 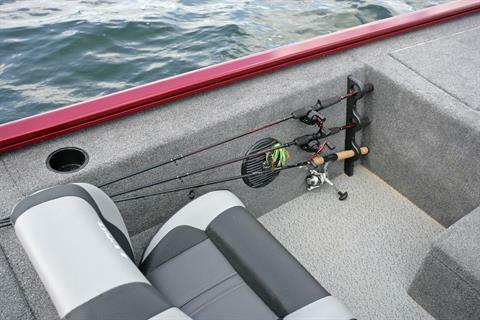 The Renegade has something for every bass or crappie angler from it’s bow rod locker (stores up to 9’ rods) to it’s rear tackle storage pods. With only a 12” draft, there won’t be a bass or crappie that can hide from your next fishing adventure.